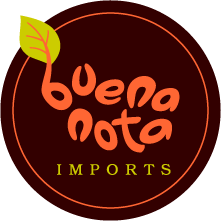 The team at Buena Nota Imports has been working together in Chicago for the last several years. 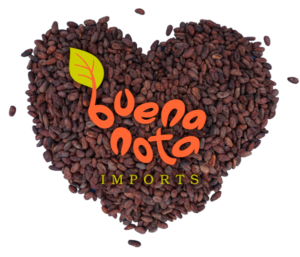 Although we’ve done business in more than a few different industries, we never imagined that the fine chocolate industry would be one of them. Eric (our founder and fearless leader) came up with the idea for the company the last time he was in Costa Rica. His wife was born there, so he splits his time evenly between Chicago and San José, passing the summer and fall months in the U.S. and then migrating south as soon as the weather starts to turn. After speaking with local Costa Rican farmers he found that many were struggling just to cover operational expenses, and didn’t have much left in the way of profits that they could invest back into their farms or their employees. There were a few different products we thought about working with at first but our goal always stayed the same. We didn’t just want to strike deals with local growers – we wanted to create partnerships. We wanted to offer favorable prices and profit-sharing opportunities that would help improve conditions in the countries where we did business. That basic idea ultimately led to cocoa, and our first partnership with a local grower followed soon after. We predicate our business model on responsible sourcing. While our product line may expand beyond cocoa in the near future, our commitment to improving the areas where we work will remain our highest priority.